I have uploaded some information from my September Transit Watch sent out to subscribers on the 1st September. 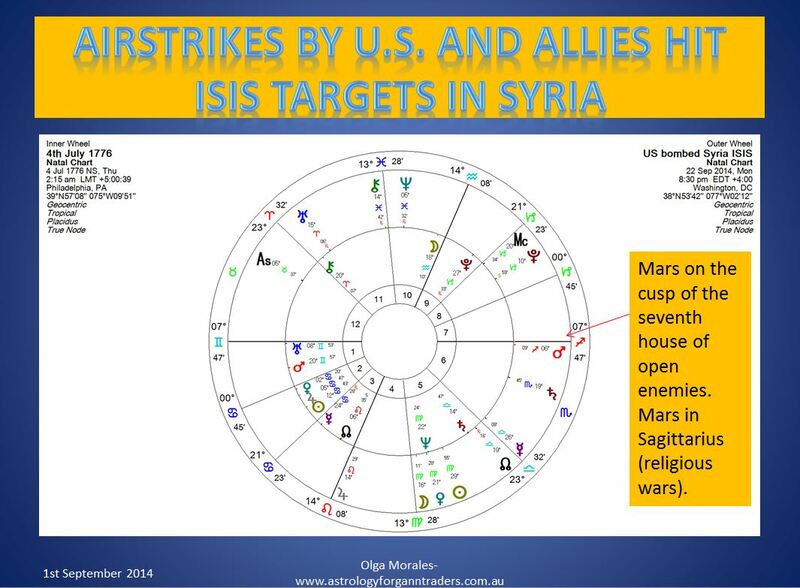 Airstrikes by U.S. and Allies Hit ISIS Targets in Syria. 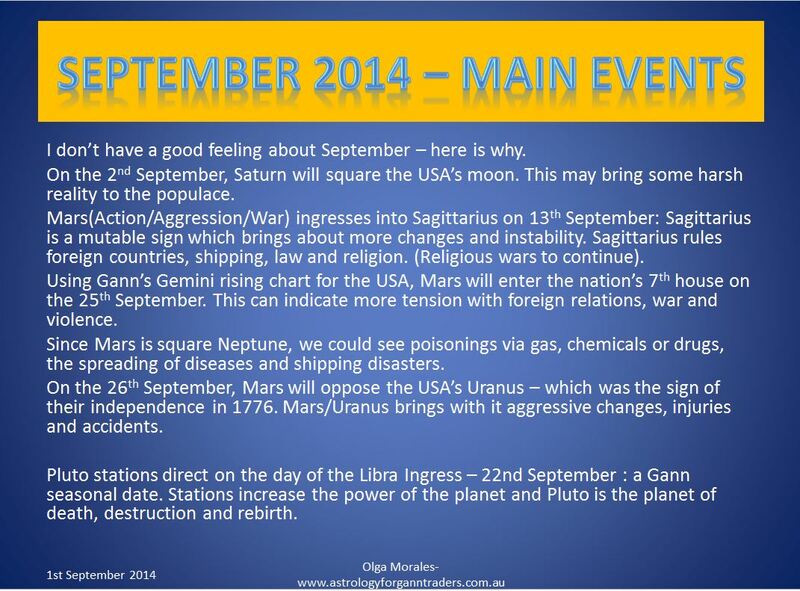 Mars will be in the 7th house until 28th October- intense period!